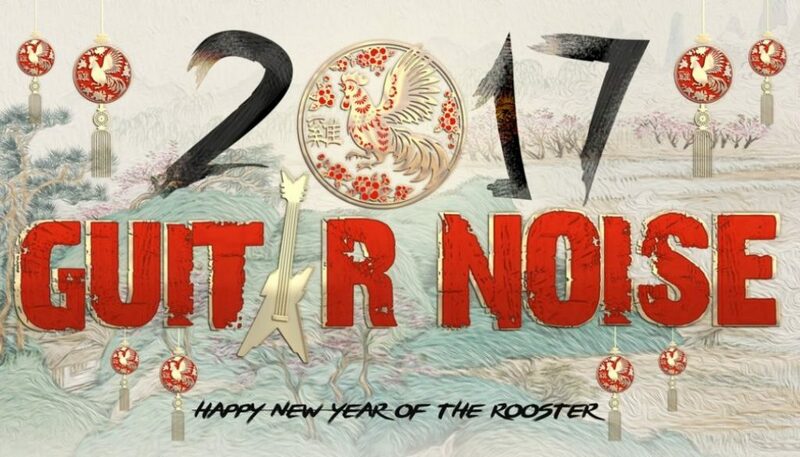 Celebrating Chinese New Year is a tradition here at Guitar Noise, coming from Paul’s living in China for numerous years and my own celebrations in Chicago’s China Town whenever the New Year rolled around. Saturday, January 28, marks the beginning of the “Year of the Rooster.” If you are 12, 24, 36, 48, 60, 72, or lucky enough to be either 84 or 96, this is your year! Musicians who are celebrating include Pete Townshend, PJ Harvey, David Grohl, Ritchie Blackmore, Sid Vicious, Jakob Dylan, Al Stewart, Loreena McKennett, Lyle Lovett, Karl Wallinger (World Party), Dweezil Zappa, and Van Morrison.